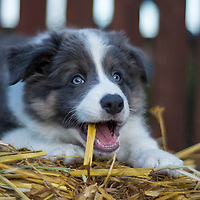 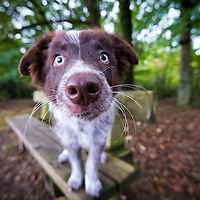 Images of Border Collie puppies. 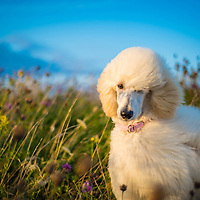 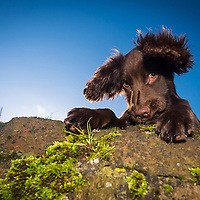 Images of Cocker Spaniel puppies. 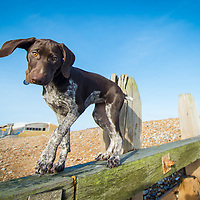 Images of German Pointer puppies. 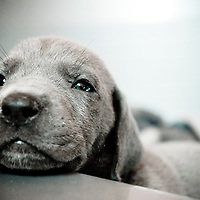 Images of Great Dane Puppies. 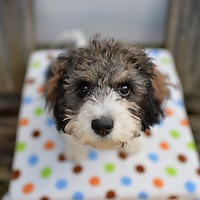 Images of Jackapoo puppies. 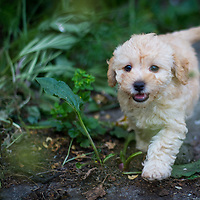 Jack Russell crossed with Poodle. 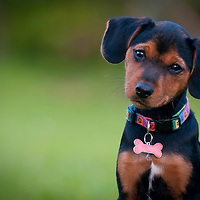 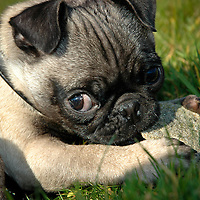 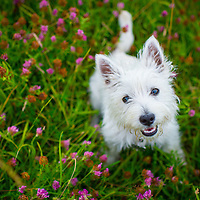 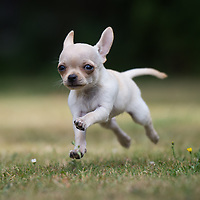 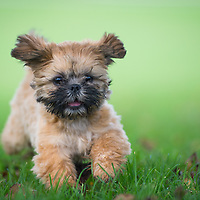 Images of a wide variety of puppies.